If you would like to test the latest updates for the mobiles apps early (either iOS or Android), you can join the beta program! Becoming a beta tester means you get updates sooner, however as with any beta version, you might encounter some bugs and things could break. We will be deploying regular updates with bug fixes and improvements based on your wonderful feedback. Don't worry, you can always go back to the public release if you need to. Use these links below to install the beta app. The iOS beta through TestFlight is separate from the existing iOS app. You can keep both installed on your device, and then launch either one depending on which version you would like to use. 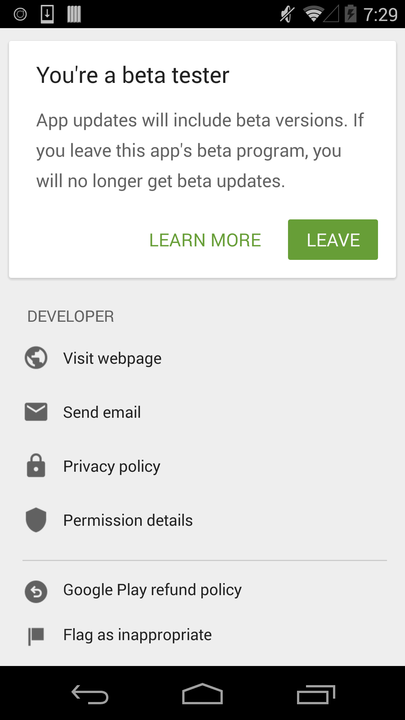 On the Play Store page, scroll down until you see the beta participation area, then click I'm in. 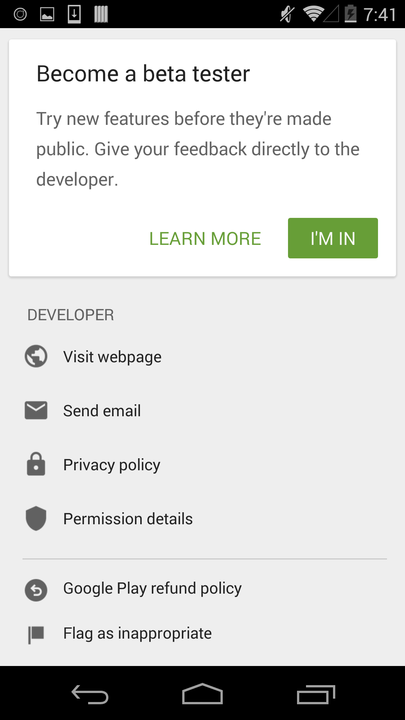 On the Play Store page for Skritter, scroll down until you see the beta participation area, then click Leave. If you would like to revert back to the non beta version, you will need to delete and reinstall the app after leaving the beta program.